A dedicated server can help your WordPress site run quickly and efficiently, resulting in an improved user experience for visitors. Of course, even with a quality dedicated server, there are some added security steps all website owners should take in order to bolster security and reduce your chances of falling victim to a web attack. 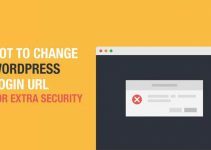 Specifically, there are 10 steps all WordPress site owners can take to increase the security of their dedicated server. Patches and security updates are constantly being released, so it’s important to stay up to date on these. While many plug-ins and other applications will provide you with an alert when there is an update available, you should not rely on this always being the case. By taking the time to manually check for security updates/patches and installing them immediately, you can reduce your chances of becoming the victim of an attack. Remember that these patches are usually created and released for a reason. Oftentimes, the reason is that there is a known security vulnerability that has been fixed – and until you install those patches/updates, your site is at risk. One of the best aspects of using WordPress for your site is that you can easily download themes, plug-ins and other additions that can help you easily maximize the function of your site. However, leaving plug-ins installed that you no longer use can not only be wasteful in terms of storage space, but can pose a security threat as well. That’s because each plug-in could be prone to an attack or other security vulnerability at any time. So, if you’re not using it, the safest bet is to get rid of it. Speaking of WordPress themes and plug-ins, always make sure you know and trust the source from which you’re downloading before you download and install anything WordPress-related. Part of the beauty of WordPress is that you can find all kinds of great themes and plug-ins that have been created by other users. However, because of the open-source nature of these creations, it’s unfortunately not always easy to know whether or not a download is safe. This is also when having some kind of anti-virus or other security software installed can come in handy and give you added peace of mind. Treat passwords like underwear: Change them often for best results. You should also take the time to come up with a unique password each time that will not be easily guessed by any hacker. If you have other users who have access to your WordPress site or server, make sure they are also trained to change their passwords regularly and to use a different password each time. When you do log in to your WordPress site dashboard or server dashboard, always be aware of the network you’re signed into when you’re accessing these accounts. For security reasons, you should never log in when you’re connected to an unsecure or untrusted network, such as a public network at your local coffee shop. 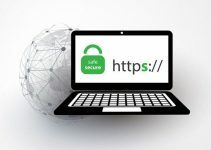 Unfortunately, information transmitted over these unsecured networks (including usernames and passwords) can be easily seen by others with even minimal computer knowledge. Instead, make sure that you’re always logged into a trusted and secured network, such as your own protected wireless network, when accessing these accounts. Be sure that any employees or other users who have access are also aware that they should never be logging into these accounts when they’re on an untrusted network. When it comes to choosing your dedicated server, you should also consider upgrading to one with built-in DDoS protection. These security add-ons are worth the additional cost, especially when you take into consideration how common and problematic DDoS attacks can be. 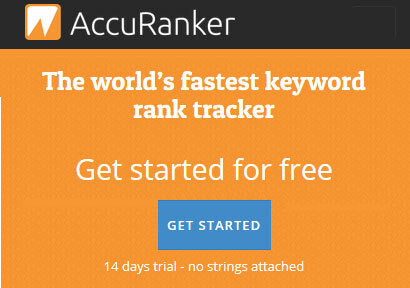 Essentially, these attacks work by flooding your site’s server with traffic, which can then cause your server to shut down entirely or, at the very least, slow down your page load times to the point of affecting your visitors. A dedicated server with DDoS protection will essentially allow your hosting company to “filter” through your web traffic as it comes in so that any illegitimate traffic is kept out while your real users are allowed access to your site without delay. Two-step authentication is offered through WordPress and through most hosting companies these days. If you don’t already have your site set up to require two-step authentication, now is the time to go ahead and change this setting. Specifically, two-step authentication requires all log-ins to your site on an untrusted device (such as a new computer or mobile device) to be confirmed in two ways. Not only will users need to enter the correct password, but they may then be required to enter an access code that is either e-mailed to them or texted to them. 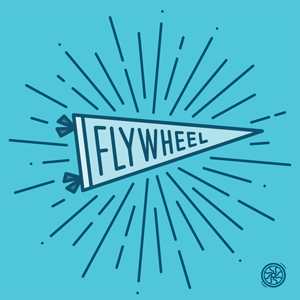 This simple step can greatly improve security on your site without causing a lot of additional time or effort on behalf of your approved users and admins. No matter how many security measures you have in place on your dedicated server or website, you should always take the time to back up your data regularly. The easiest way to do this, especially for a WordPress site, is to schedule your site backups so that they’re done on a regular basis without your even needing to remember to do them manually. This way, in the event that security on your site is at all compromised, you can still have access to a recent backup. This is the best way to avoid losing important files or other information if your site’s security is breached in any way. This is an especially important piece of advice for WordPress users, since the default administrator username is “admin.” You should always change your username as soon as you get the chance, as this will greatly reduce the likelihood that you might be a target of an attack. Oftentimes, hackers will try to log in with the “admin” username because they know that many people don’t take the time to change their usernames after starting their WordPress site. The quick and simple step of changing your username to something other than “admin” can make a huge difference in your site’s security. Finally, should an attack occur on your site, make sure you have some kind of emergency plan in place and a chain of command so that the proper steps can be taken to protect your user data and essentially perform damage control. This becomes increasingly important as the size and scope of your site grows, but even the smallest of sites should have a chain of command and emergency plan in place to resolve security issues smoothly. 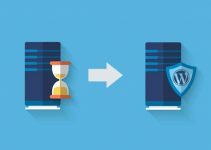 When it comes to security on your WordPress dedicated server, following these tips can make all the difference. 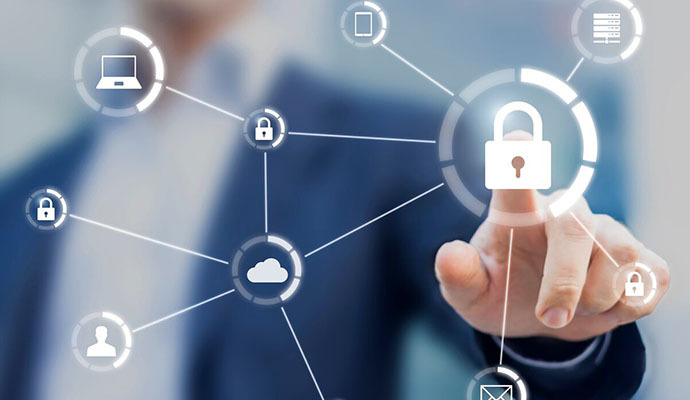 By implementing these security measures, you can greatly reduce the chances of your site falling victim to any kind of attack or vulnerability. 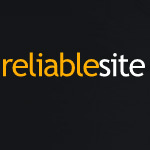 Reliablesite.net is a dedicated server provider offering services in Miami, New York City Metro, and Los Angeles. Our unique advantage is our powerful customer portal, robust API, complete out of band access to all hardware, and custom hardware design and manufacturing.